Happy 2nd Birthday, Google Chrome! So anyway, if you happened to check the Google Chrome Blog yesterday, you’d know all about the new stuff they’ve done to Google Chrome – manifested in the latest version. The new version is much faster and even more streamlined. You thought that Chrome was the simplest of all browsers out there? Think again! The guys at Google worked extra hard to make this new Chrome simpler than ever! Two menus have been combined into one. The URL box and Omnibox have been cleaned up. Well, I’ll stop rattling on about it – why don’t you download the newest Google Chrome (2nd birthday edition, if you will) yourself? 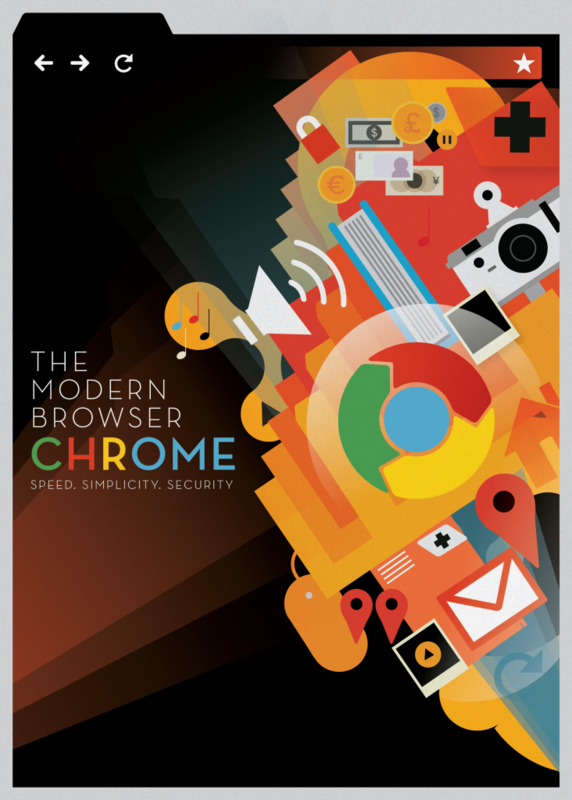 By the way, that image up there is by Mike Lemanski and was used in the official announcement in the Google Chrome Blog. Isn’t it awesome?